The Louisiana Aging Brain Study (LABrainS) is the cornerstone project of the IDRP and is essential to its success. The response from the community in participating and supporting LABrainS has been outstanding. The purpose of this study is to enroll individuals over the age of 60 who do not currently show cognitive signs or symptoms of dementia or are not currently being treated for a memory disorder. Participants are administered objective assessments of cognitive performance on an annual basis, allowing for the early detection of cognitive decline associated with the onset of dementia. This longitudinal study affords researchers the opportunity to look at relationships between a variety of risk factors (genetics, diet, diabetes, mood, sleep, activity level etc.) and cognitive decline, and to begin to develop therapeutic strategies for the prevention of dementia. 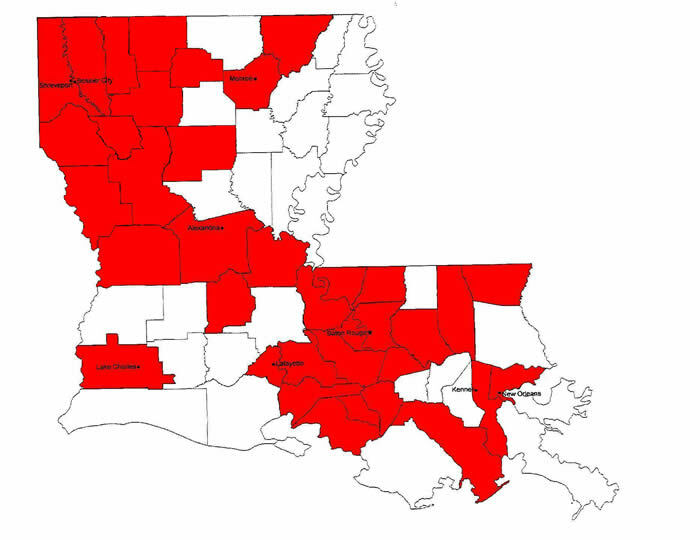 The LABrainS project has enrolled over 2000 participants statewide representing 37 different parishes. The ongoing success of the LABrainS project has led to a rapid growth of potential research opportunities. To address these opportunities. This allows IDRP researchers the opportunity to quickly collect pilot data that is used for grant submissions to the NIH, NIA and other funding entities. In addition to annual assessments of cognition and medical/family history (utilizing the National Alzheimer’s Coordinating Center’s Uniform Data Set), areas of data collection in the LABrainS project to date have included: measures of lifestyle (PBRC Repository Lifestyle Questionnaire), sleep hygiene (Insomnia Severity Index, Pittsburgh Sleep Quality Index, Epworth Sleepiness Scale), mood (Geriatric Depression Sale, Hospital Anxiety and Depression Scale), gait/fall risk (GAITRite, Short Physical Performance Battery), genetics (APOE genotyping), physical activity assessment (GT3X+ accelerometer), anthropometrics (height, weight and BMI), physical mobility (LifeSpace Questionnaire, Edmonton Frail Scale). Open enrollment is ongoing and 2013 re-visits for existing participants are currently being scheduled. Participation in this study will require approximately 1-2 hours of time annually for each participant. For Information or to schedule an appointment, contact the IDRP at 763-2973 or 1-877-276-8306.